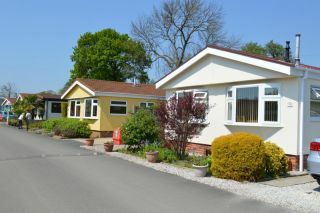 At Killarney Homes we specialise in residential park homes, and for over 50 years we’ve helped hundreds of people create a place they can call home. 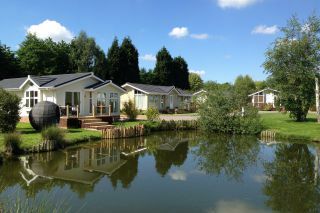 We design and develop Parks for the over 45s in mind, with beautiful homes set in fantastic locations. Browse through our wide range of affordable new and used park homes. 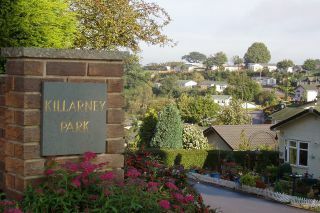 Choose from Killarney Park, Willow Park and Lakeland Road to discover your dream home.